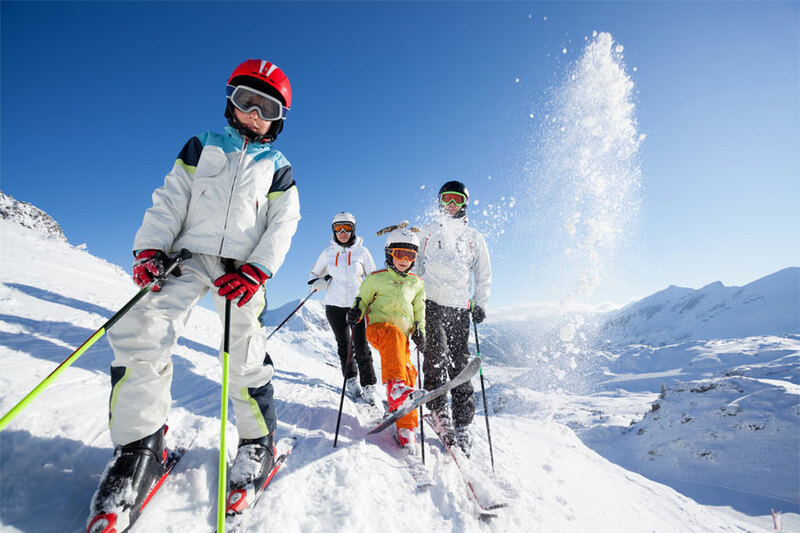 Christmas is right around the corner, and what a better time to escape with your family for a Ski holiday. Spending time with the family up in the mountains and fresh air, and gathering around the fireplace for tales in the evening is something to be cherished, especially for people living in Dubai. This village is one of the prettiest in Austria, and it’s a favourite for British families. This resort is also child-friendly as it has small slopes to practice and build confidence. The village also features a couple of child-friendly ski schools. This resort which spreads out immediately above Alpe d'Huez features a wide range of slopes for both beginners and the more confident ones, in addition to a terrain park near the slopes to practice in. families can choose their accommodation from a host of hotels and self-catering apartments. Avoriaz is famous for being one of the most functional and striking ski resorts. As nearly all resorts featured are ski-in ski-out, and the only vehicles found there are horse-drawn sleighs. But the kids can enjoy the Village Des Enfants located in the heart of the resort, with Disney characters and child-friendly slopes to entertain, educate, and practice. Ever since it was developed in the Nineties, Sun Peaks has come a long way and earned a famous reputation among ski lovers. This resort features a small attractive village with a wide range of terrains to suit the whole family members. Accommodation has developed a lot also, as a variety ski-in ski-out hotels have been constructed during the past couple of years. Brits have been going to this resort for decades now, but it’s not only popular among them. Wengen is famous for the charm of its village, the friendliness of the locals, and among people who are opting for some relaxation and ski fun.